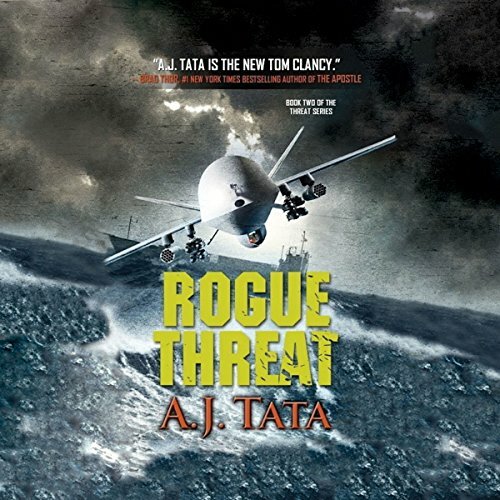 Publishers Weekly Top 10 Mystery/Thriller Books of 2017, Barry Award finalist for Best Thriller of 2016. 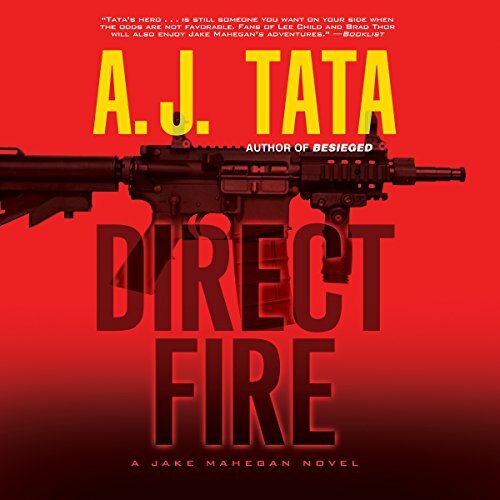 National bestselling author Anthony J. Tata is the author of the popular Chayton "Jake" Mahegan series, featuring ex-Delta Force captain Jake Mahegan, a Native American from North Carolina's remote Outer Banks region. 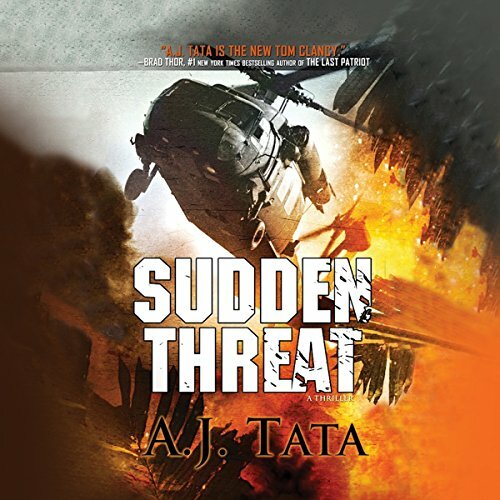 Tony is a retired army brigadier general, who parlays his combat experience into fast action thrillers. Foreign and Domestic was a short listed finalist for the 2015 Best Thriller Barry Award. 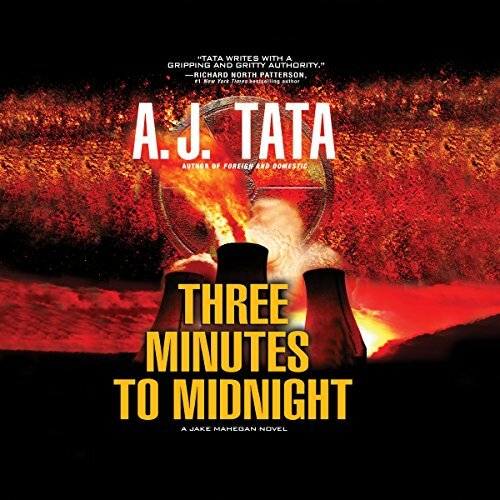 Three Minutes to Midnight and Besieged received starred reviews from Publisher's Weekly. 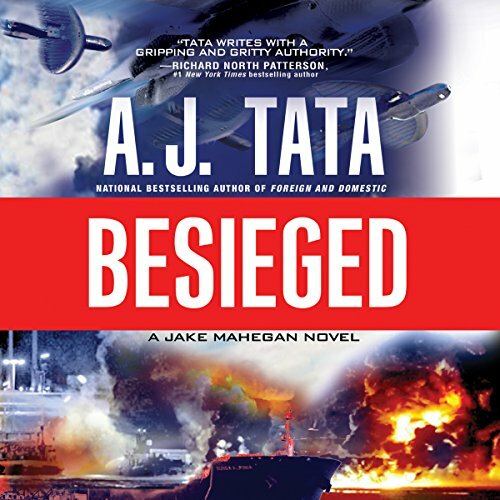 Besieged, the third book in the Mahegan series, was selected by PW as a Top 10 Thriller of 2017. 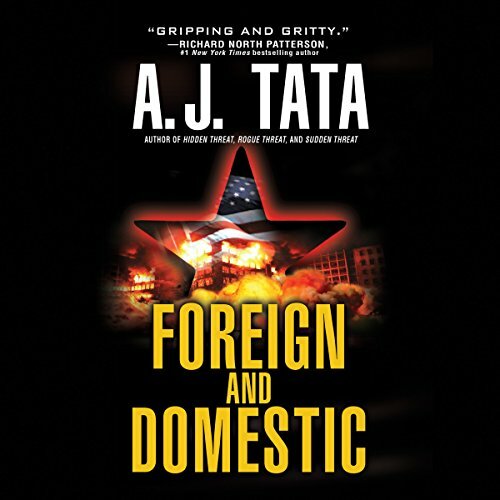 Foreign and Domestic became a National Bestseller spending two weeks on the Barnes and Noble and Hudson Booksellers mass market paperback bestsellers list, ranking as high as #6 during its third week in publication. 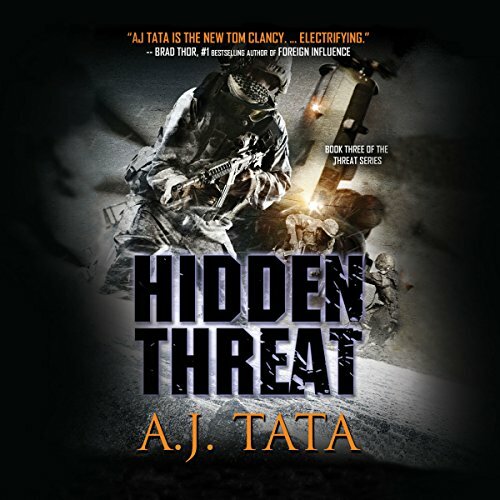 As one reviewer put it, "Chayton Mahegan outside the law, under the radar, out for vengeance..."
Tony is also the author of the critically acclaimed, award winning, and Amazon #1 thriller/mystery bestselling Threat Series fiction novels featuring the Garrett Brothers, Matt and Zachary. 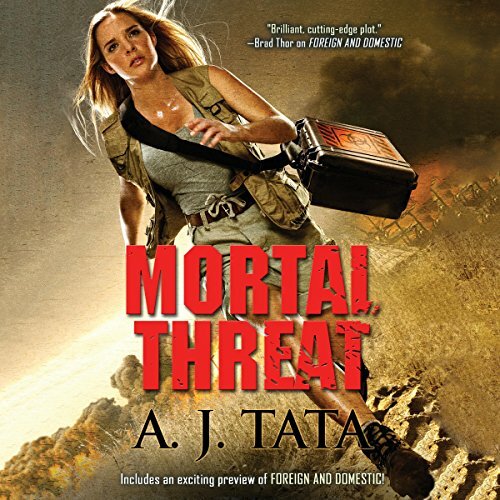 A fourth Threat series novel, Mortal Threat, was released in January 2015 and became the number one downloaded book on Amazon's thrillers list. 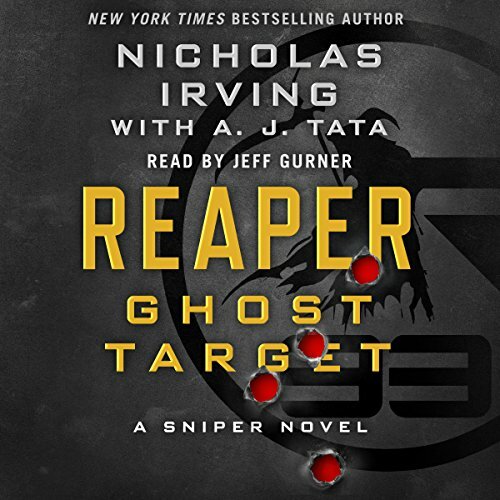 Tony also co-authors with Nicholas Irving the "Reaper" fiction series. 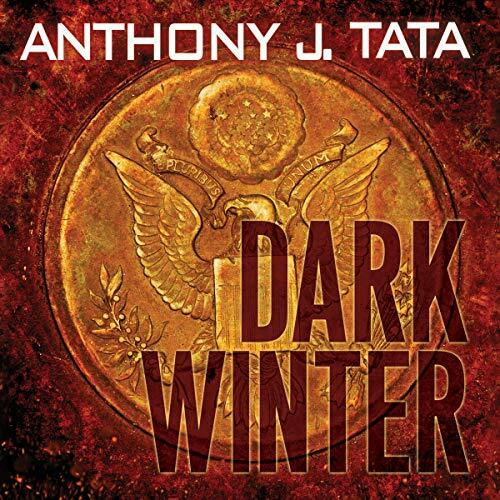 An avid supporter of veterans causes, Tony has generously donated over $30,000 in book royalties to the USO Metro DC Hospital Services fund for wounded warriors at Walter Reed Army Medical Center and Bethesda National Naval Medical Center. He is the Chairman of the Board of the North Carolina Heroes Fund, a member of the Board of Directors of the US Military Veterans Foundation and a member of the Board of Directors of the North Carolina Military Order of the Purple Heart. Retiring in 2009 as a Brigadier General, Tony has appeared frequently as a guest commentator on FoxNews' Hannity show, The Story with Martha MacCallum, America's Newsroom, Fox and Friends Weekday and Weekend Editions, The Five, CNN's New Day and Brooke Baldwin Shows. NBC's Today Show with Jane Pauley chronicled Tony's career transition from the military to education and authorship. Graduating from the United States Military Academy in 1981, his many assignments as a paratrooper and combat infantryman, include command of a paratrooper battalion in the 82nd Airborne Division and an air assault brigade in the 101st Airborne Division. His last combat assignment was as the deputy commanding general of the 10th Mountain Division and Combined/Joint Task Force-76 in Afghanistan. BG Tata has deployed on combat missions and operations in Afghanistan, Kosovo, Macedonia, Bosnia, Panama and the Philippines. He has been awarded the Combat Action Badge and Bronze Star, is a Master Parachutist and a graduate of the U.S. Army's Ranger School. Tony served as a National Security Fellow at Harvard University's JFK School of Government, and earned an M.A. in International Relations from the Catholic University of America and a Master of Military Art and Science from the Army's School of Advanced Military Studies. Notably, he is listed as a distinguished member of the 502nd, 504th, and 505th Parachute Infantry Regiments. He is also a graduate of the Broad Superintendents Academy and served as the Chief Operating Officer of Washington, DC Public Schools during Michelle Rhee's tenure as Chancellor and went on to lead the Wake County (Raleigh), North Carolina public school system, the 16th largest in the nation. He served as the Secretary of Transportation for the state of North Carolina from January 2013 to July 2015. Tony is an avid surfer and enjoys spending time with his two children, Brooke and Zachary.